Carlsen Publishing was founded in 1953 by Per Hjald Carlsen as a subsidiary of the Danish publishing company Illustrationsforlaget/PIB. 1954 saw the first Pixi books published in the now universally recognised 10x10 cm format. With a total circulation to date of more than 480 million copies, ›Pixi‹ is the most successful picture book series in history. In 1967 Carlsen encouraged German social acceptance of comics with the introduction of the ›Tintin‹ series created by Belgian cartoonist Hergé. In 1997 Carlsen published the first Manga series titled ›Dragon Ball‹ in the Japanese reading direction of right to left. 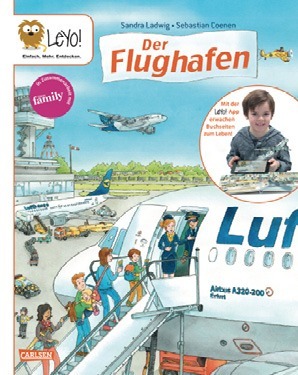 This set the tone for the success of Manga in the German market. 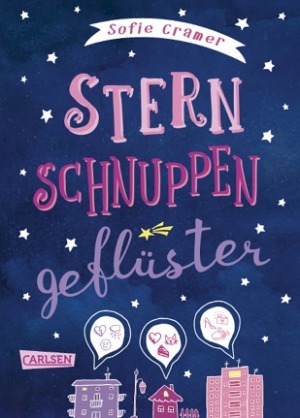 Since 1998 Carlsen has published the ›Harry Potter‹ series, written by the British author Joanne K. Rowling. This release triggered an unprecedented worldwide reading phenomenon. Apps, E-Books, interactive picture books and the digital fantasy labels »Impress« and »Dark Diamonds« reflect the diversity of the Carlsen publishing program. Board books, activity books, picture books and nonfiction, narrative kids and young adult literature represent the spectrum of the Carlsen children and young adult list. Besides ›Pixi‹, ›Meine Freundin Conni‹, ›Lesemaus‹ and ›Ritter Rost‹ are highly popular brands for children aged from three to eight years. 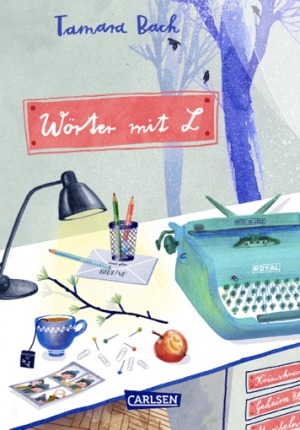 The multiple award-winning list combines narrative literature of both German and internationally renowned authors and constantly surprises with successful debuts. Classics like ›Tintin‹, ›Gaston‹ and ›Spirou‹ still characterize the profile of Carlsen Comics, with the addition of an important and growing range of graphic novels. Increasingly, original editions by renowned German artists as e.g. 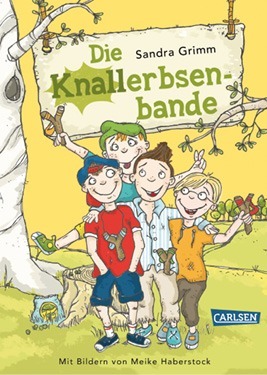 Reinhard Kleist, Isabel Kreitz and Flix are being published. Carlsen Manga! presents amongst others the successful Japanese series ›One Piece‹ and ›Naruto‹ along with popular in-house productions by German designers as e.g. Melanie Schober and Martina Peters. 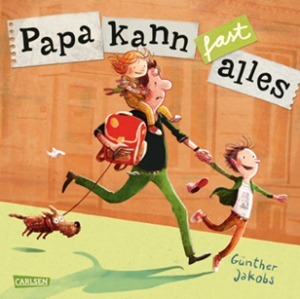 The list of humorous titles is published under the label of Lappan and presents famous German cartoonists as Joscha Sauer and Ralph Ruthe alongside Uli Stein and many others. 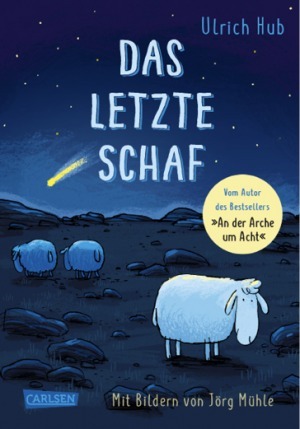 Leipziger Lesekompass 2018 – Dunja Schnabel: Hase, Fuchs und Reh fahren ... LKW! Learning to say No is an important part of growing up. Theo and Mr. No help kids to develop self-confidence and self-respect. 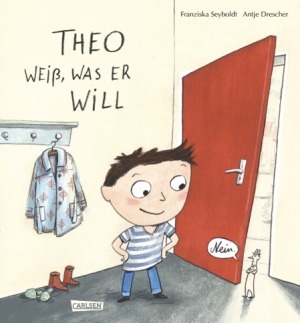 Theo’s story encourages and explains playfully how important it is to say no, and to set boundaries. A wonderful picture book about being strong. 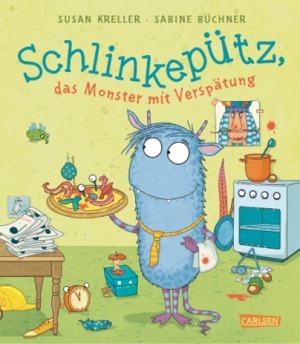 Schlinkepütz has simply got too much to do: making pizza, spring cleaning, delivering mail, taking triangle lessons – and now babysitting too! No wonder he’s constantly running late, things always go wrong for him and everything is completely chaotic! But when you’ve got such monstrously good monster friends as he does, every tale still has a happy ending! LeYo! is discovery fun with book and app! LeYo! connects analog and digital worlds. 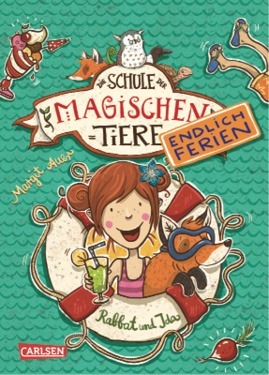 Over 400,000 ›School of Magical Animals‹ books already sold and translations in 12 languages: the time has come to let the magical animals and their children off for the holidays. A spin-off full of new holiday adventures from the series that everyone loves, and which has already become a children’s book classic. 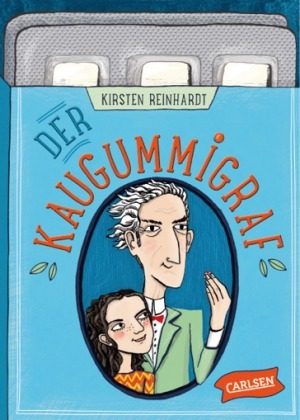 Kirsten Reinhardt is incomparable – previous books have been translated into English, Turkish, Spanish and Catalan. Please don’t open – Vicious! the yeti starts to grow. Really tall! Two and a half metres tall! Mini is a banana: yellow on the outside, white on the inside. Her father however is through and through yellow: he can only speak broken German and runs a Chinese restaurant. 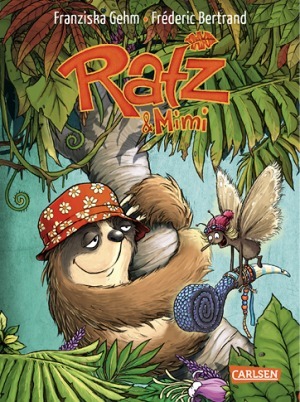 When Mini’s tradition-conscious uncle comes to visit, he brings new life to her father’s restaurant – but Mini suddenly realises that she comes from a completely different culture. 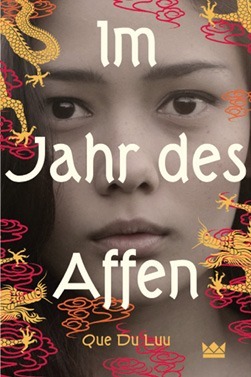 What’s more, her uncle forces them to confront their past again: their previous life in Vietnam and their escape to Europe. 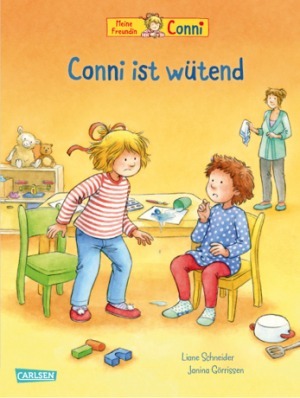 CONNI is Germany’s best-known role model – growing up with the children. There are books for children age 3 and up, novels for the age groups 7+, 10+ and 12+. We have just celebrated 25 years of CONNI at Carlsen, and would love to share our publishing experiences and success with you. Sometimes everyhing goes wrong: Conni experiences the feeling of anger and the need to give vent to it. Only this weekend. Just one more time staying in Grandpa’s old house in the middle of nowhere, where everything always was fine. That’s everything Ben – who just came of age and is stuck in school, family and life – wants. Getting out, if only for a few days. Together with his older sister Annika, who always was the more reasonable of both. A walk, an Easter bonfire, a toppled table and its consequences – nothing is the same in the end. Three girls, three wishes, one App that makes dreams come true. Leni wants to be Nick’s girlfriend. Amelie doesn’t want her parents to divorce, and Paula could have been a star by now, but her parents won’t allow her to go to drama school. If a mysterious App can help them, wouldn’t it be worth trying? A story of friendship, love and family. The App connects the three girls, also in real life. Storm is the most cheeky boy you can imagine, that’s why his parents make him attend a convent school. 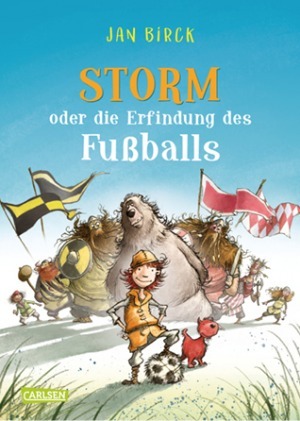 But, all Storm really wants is to become a warrior … When one day, Storm and his dog are kidnapped by a viking, he sees the chance of a lifetime: finally he can prove that he is a dab hand at being brave and wild! That’s easier said than done, but then Storm makes an epoch-making invention: Football! Start of a new series by bestselling author Jan Birck! 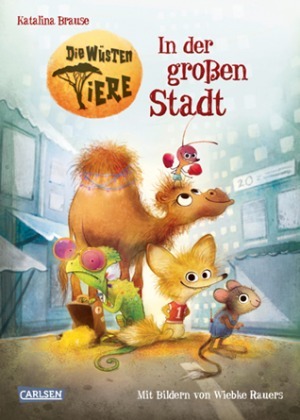 A group of desert animal friends (desert Fox, a dromedary, a grumpy chameleon and a belligerent termite) live peacefully in the desert of Sandara. When in the neighbouring City “Turboland” a motor racing is about to take place, they decide to participate, everyone for their own reason, fighting the “Big Three”, their obnoxious counterparts... Start of a new series! A sensitive and warmhearted story about what children love about their father and what makes him their hero: and it’s not only that he can drive a car and knows how to repair toys ... there is so much more! Looking for a new home! 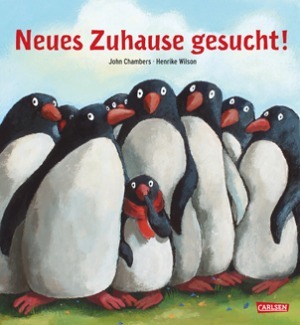 A penguin family goes on a risky journey to reach a place of safety after their home is endangered by war, in order to start a new life there. Facing the inhabitants of the unknown land, the little penguin hopes for new friends and takes the first step towards them. 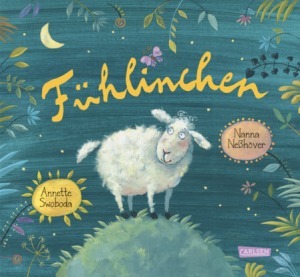 A story about courage, friendship and empathy – and about finding a new home! »Feely« is a colourful journey into the universe of feelings. Children get the opportunity to learn and talk about their feelings, even feelings that are not easy to accept. This book is a perfect companion also for teachers. Seven sheep searching for Jesus’ crib – here’s (finally!) a slightly different Christmas story. 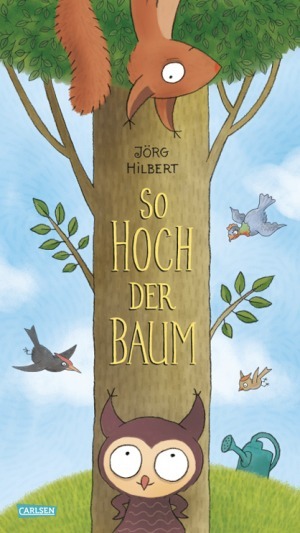 The new book by bestselling author Ulrich Hub, with colored illustrations by Jörg Mühle. Peaceful coexistence of the most diverse beings is possible. The animals of the tree get along and it’s fun to join them! Plastic? Try to Live Without It! Toothbrush, fleece jacket, Lego bricks, yogurt cups ... Our everyday life is full of plastic. Can we change it? YES, try to avoid it! 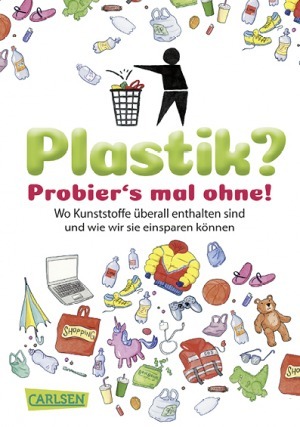 The book offers a lot of information about plastic and ideas to reduce our plastic consumption. 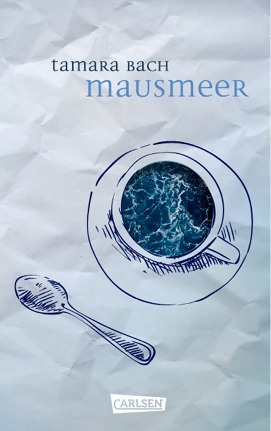 A book that speaks from the soul of young people! Rebecca – Cursed in England! 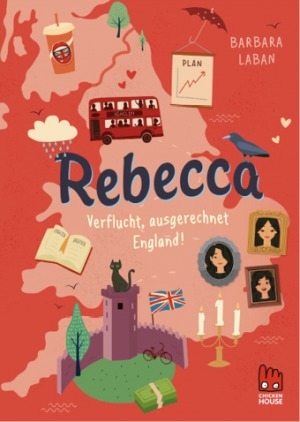 Spine-chiller and school story in one: Rebecca has to go to England, doing a language trip to a quiet coastal town. While every other student gets wonderful host parents, Rebecca comes to Mrs Lydia. She is the owner of Blackhill Castle and this old castle is supposed to be cursed. Even more scary is that Rebecca exactly looks like the victims of the curse. Naturally sloth Kipper prefers to sleep – all day long! But then moth Mimi turns his life inside out. Adventurous series for boys and girls, completed in three volumes. 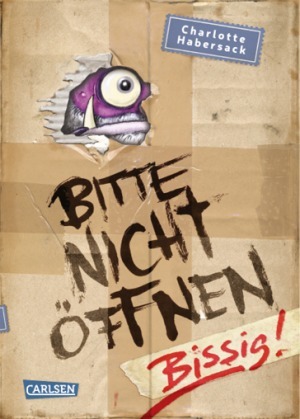 All events in German language!